Next-generation security and disaster management business seems to be next on the radar of Mukesh Ambani-led Reliance Industries, which will utilise its 4G telecom services for this new initiative. Besides, RIL also plans to partner a global major for this new business and is roping in Vivek Lall, formerly a top Indian executive of global defence major Boeing, to head this venture, sources said. "Reliance sees strong synergies in our rolling out 4G broadband wireless services and their use for enabling homeland security, safe, secure & smart cities as well as disaster management preparedness," a person in the know of the matter said. "RIL plans to partner with global leaders in this domain to bring the latest technologies and innovation," he said, adding that Vivek Lall will be joining to drive these efforts. 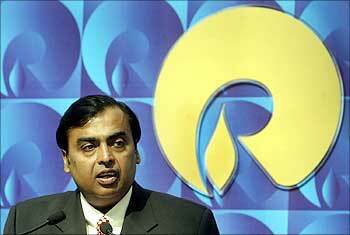 An RIL spokesperson did not offer any comments. Image: RIL chairman Mukesh Ambani. Lall, who was vice president and India country head of Boeing for defence, space and security businesses, recently left the US-based global aircraft and aerospace major. Earlier, he has also served as managing director of Boeing Commercial Airplanes in India. The new initiative of RIL would involve significant investments and details are being finalised, sources said. 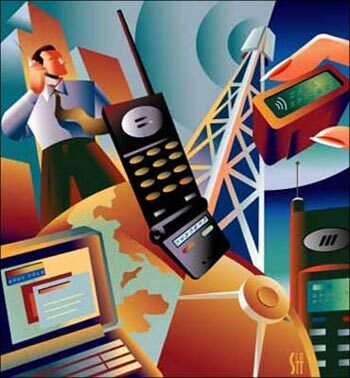 The group plans to invest $4.5-4.7 billion in telecom business over the next five years. It has already spent $2.8 billion on acquiring 4G licences and spectrum, which it got last year through acquisition of Infotel. Infotel was the only entity to get pan-India licence in the auction of Broadband Wireless Access spectrum conducted by the government last year. 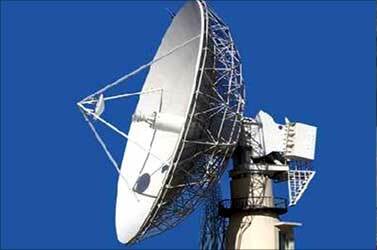 Telecom is among the five main businesses and RIL group expects to focus on in the next 5-10 years. The group is present in energy and retail sectors, while mega plans are underway for telecom and finance sectors. Besides, it has also acquired a strategic stake in a cargo airline founded by aviation entrepreneur Captain G R Gopinath. 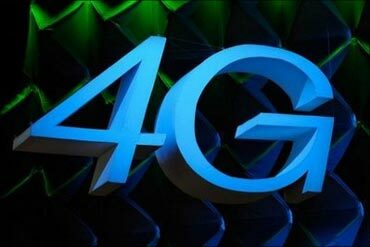 RIL is currently in the process of finalising arrangement with leading global technology players, service providers, infrastructure providers, application developers, device manufacturers and others for its 4G telecom service offerings. Globally, also the countries are gearing up to utilise 4G (fourth generation) broadband technology in their homeland security and disaster management practices. In February, the US President Barack Obama announced that his government would spend $10.7 billion to build a nationwide 4G broadband network for public safety agencies, including police and fire departments. The United States has felt the need for a national broadband network ever since the terror attacks of September 11, 2001.